Hours of operation: House calls: Weeknights 5:30pm-7:30pm, Saturdays 10:00am-5:00pm. Description: Dr Richmond Loh, The Fish Vet, is a registered veterinarian with post-graduate qualifications in aquatic animal health and diseases. 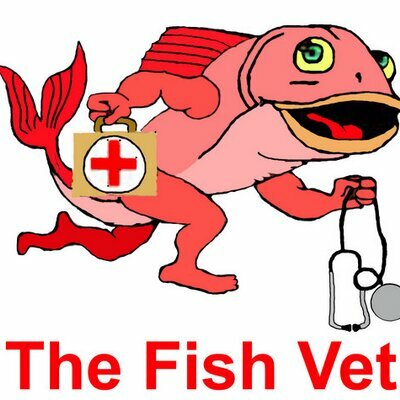 Armed with his knowledge, skills and extensive experience, Dr Loh provides professional veterinary services to pet fish owners, public aquaria, ornamental fish industry, aquaculturists and educational institutions. Please email me as I have PMs turned off. Committee members, please text me if possible.